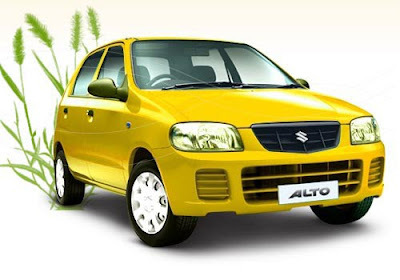 Maruti is the No.1 car maker and makes no mistake in pricing products. 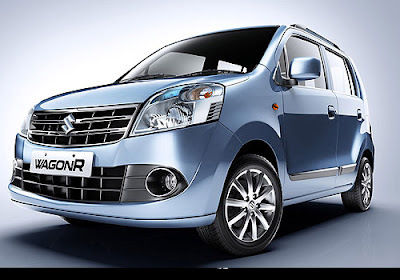 Sx4 is a value for money car. Sx4 is macho. 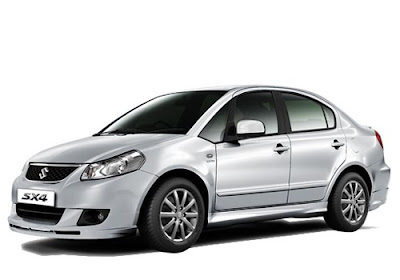 Sx4 has got all the luxury, comfort, refined engine, good fuel economy of 14.5 kmpl and hence trouble free driving for years from Sx4.